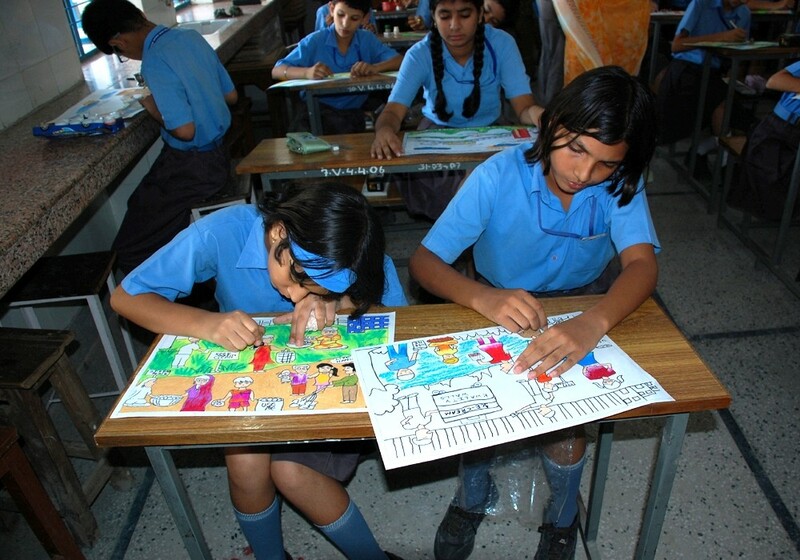 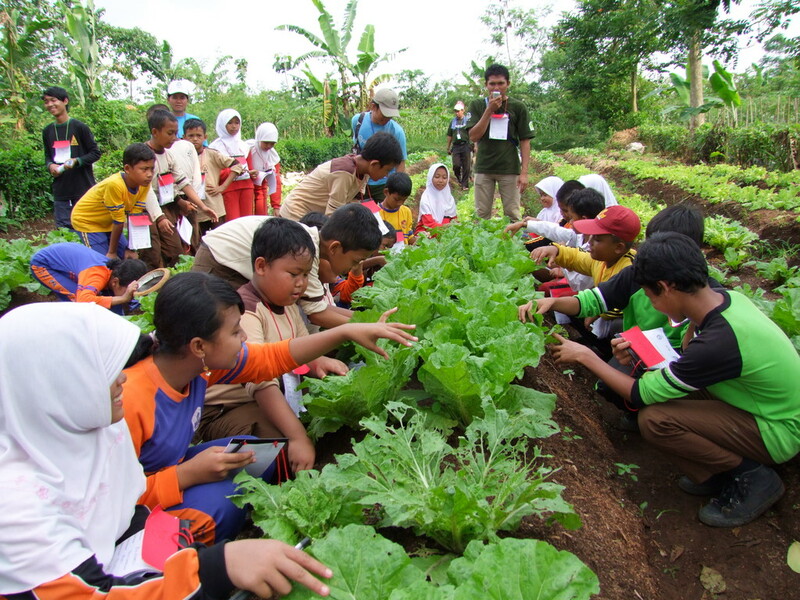 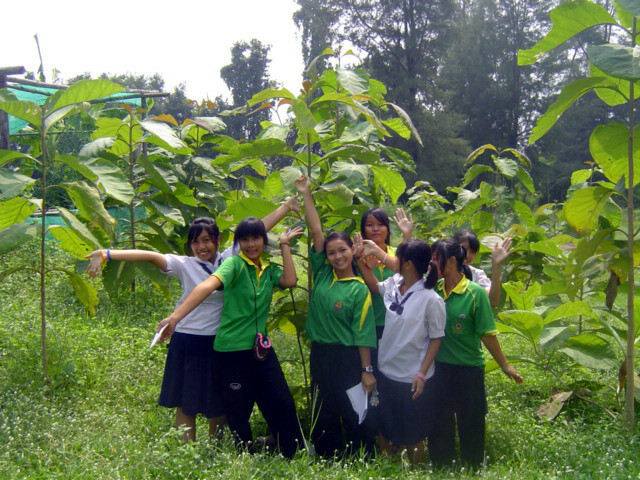 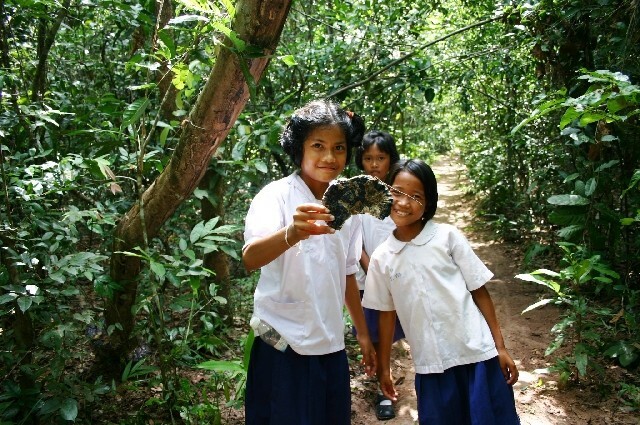 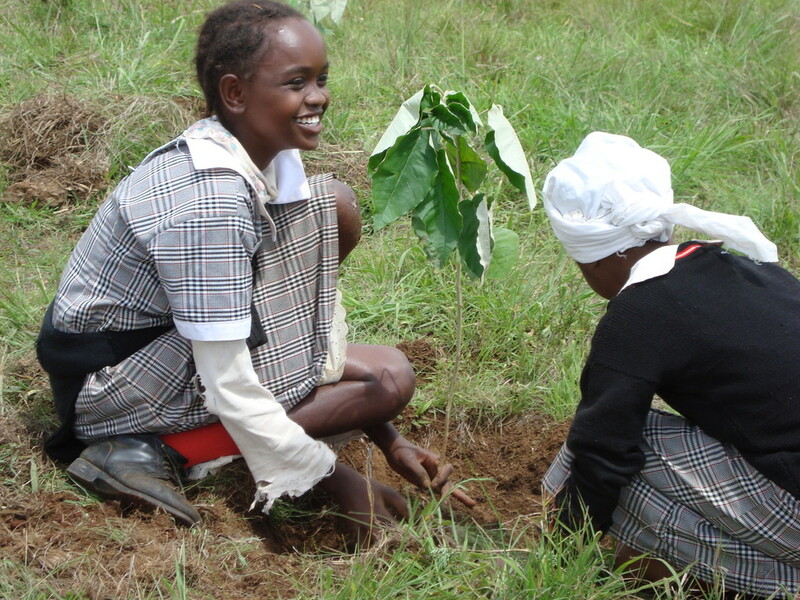 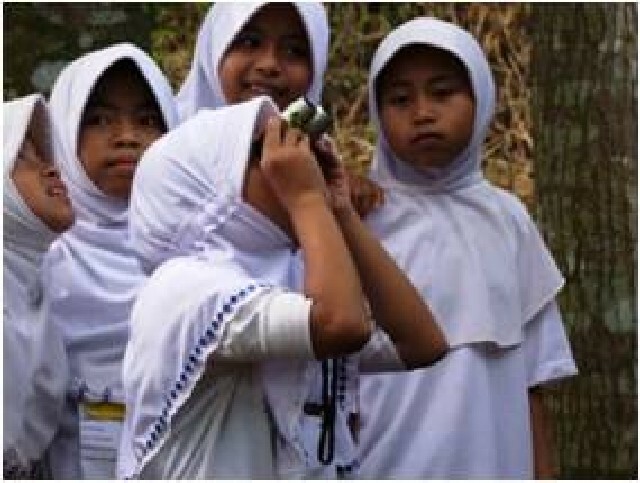 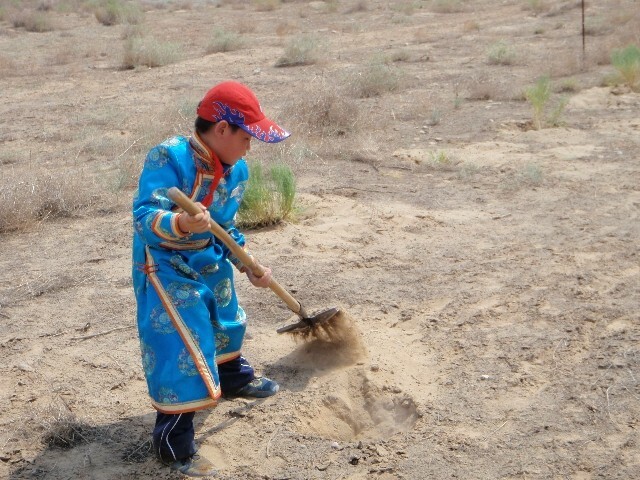 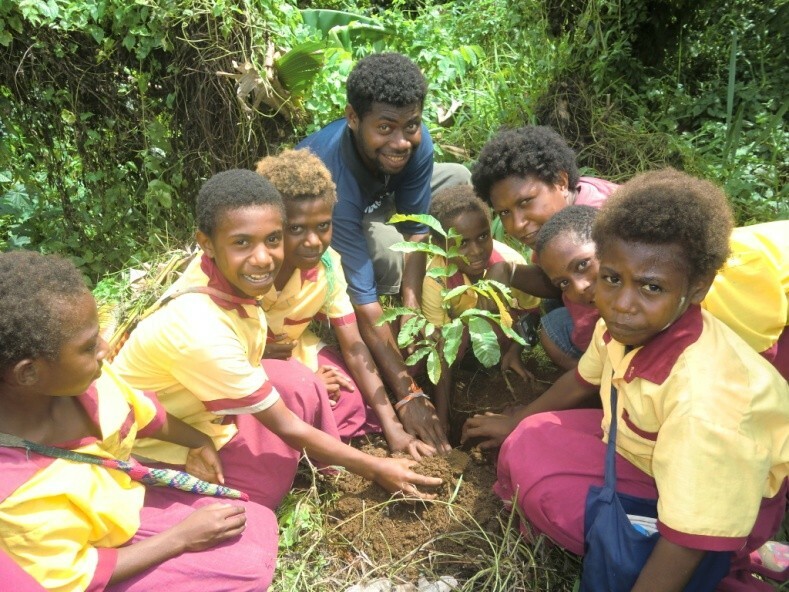 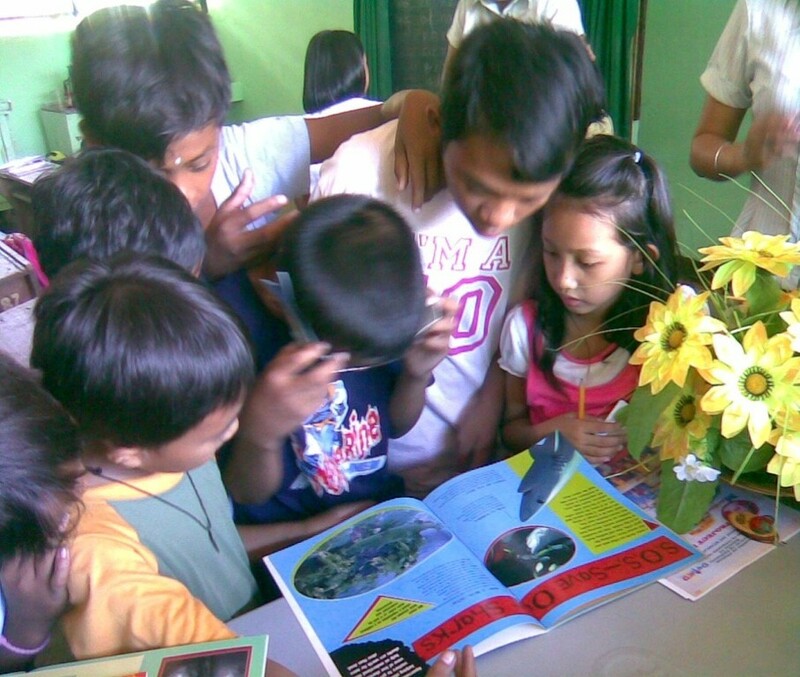 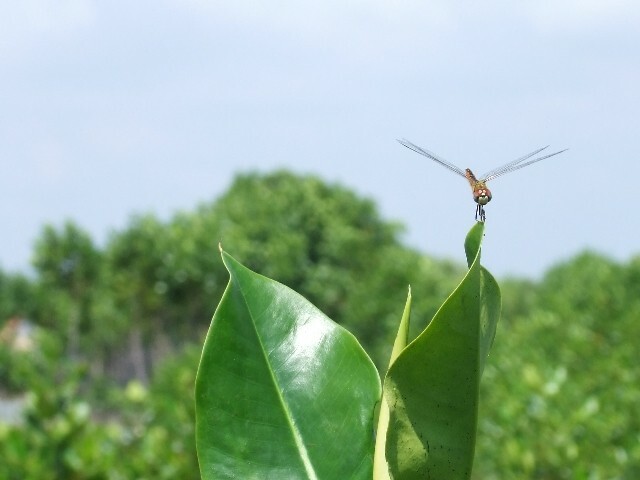 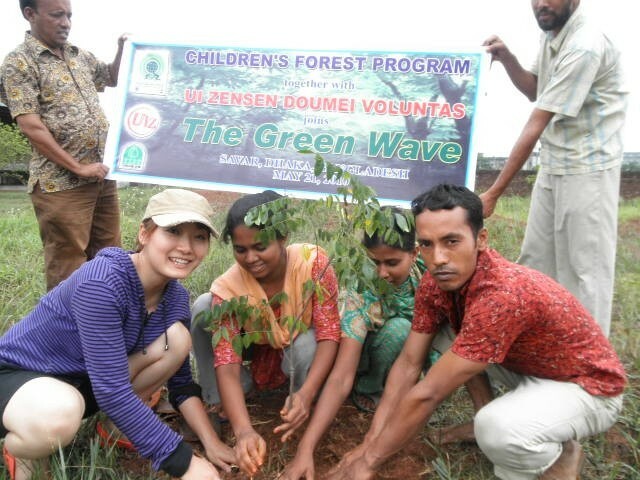 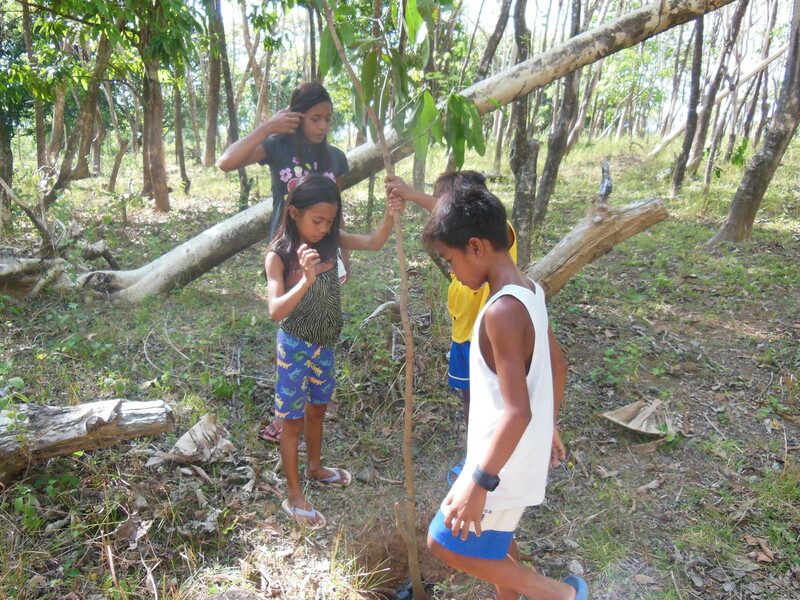 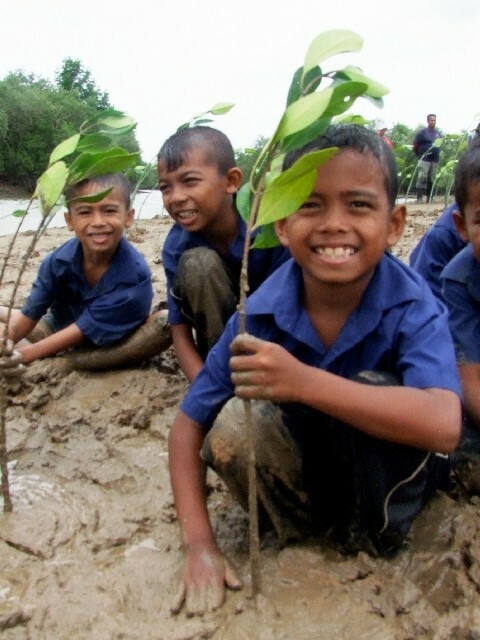 Even though school is out, children are still eager to learn about the environment. 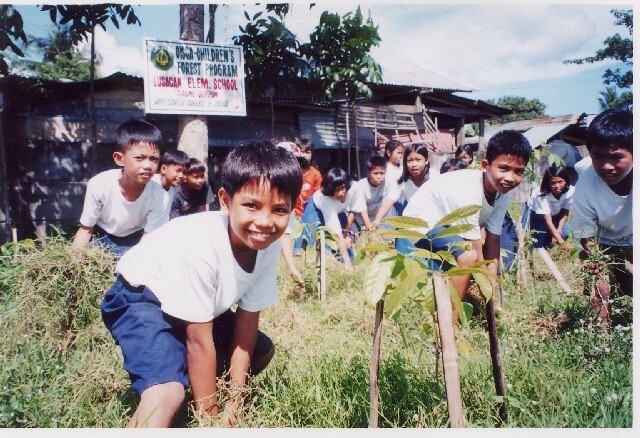 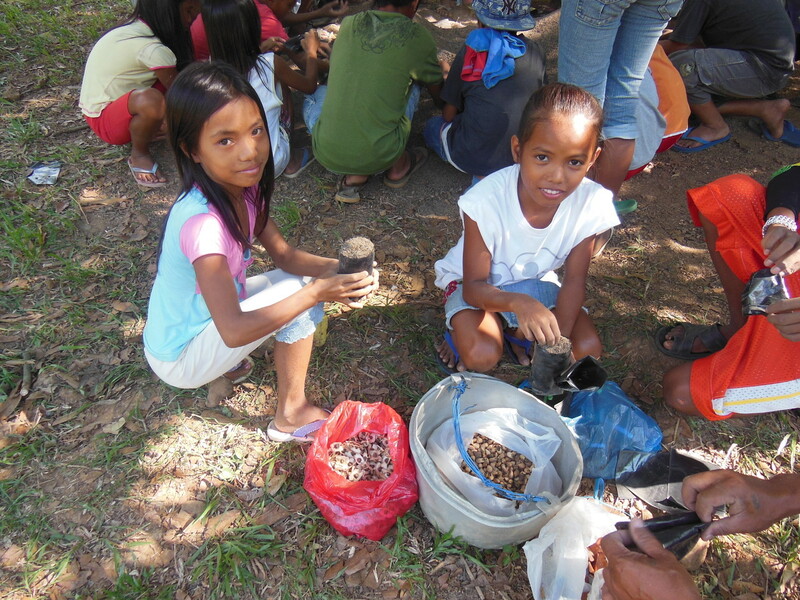 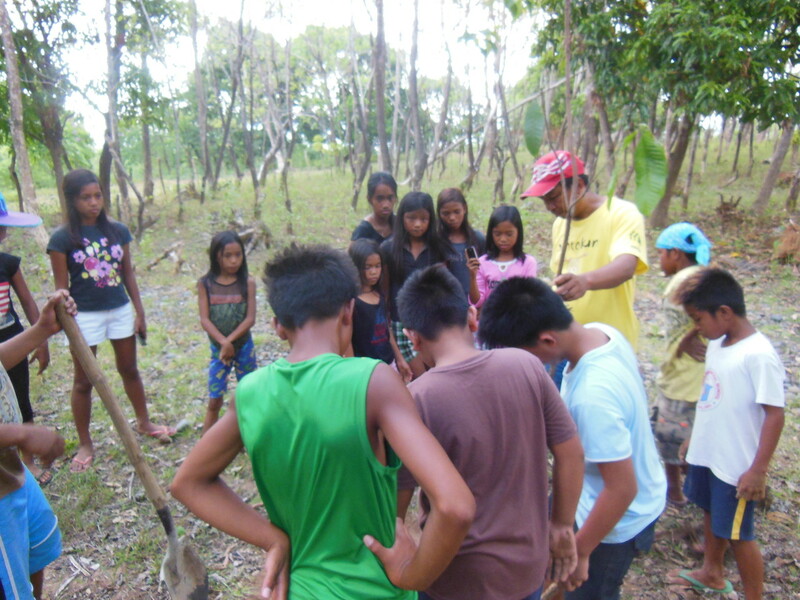 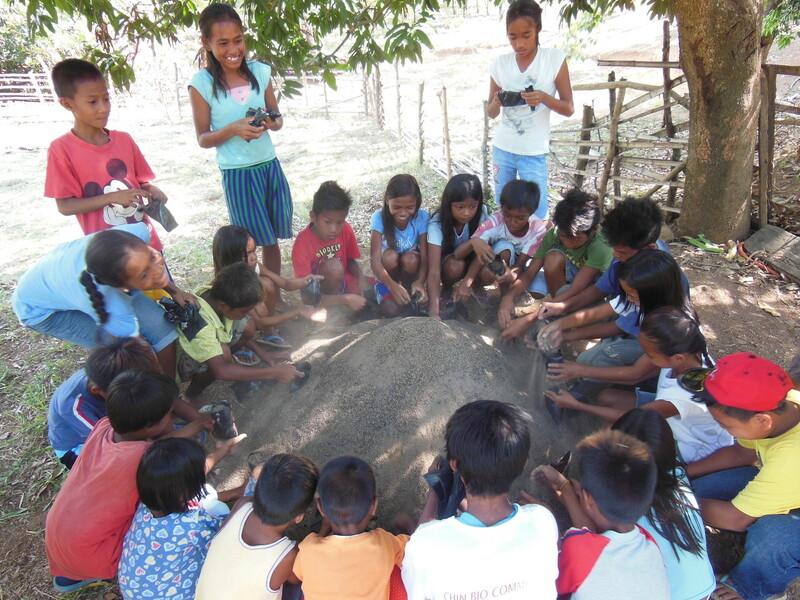 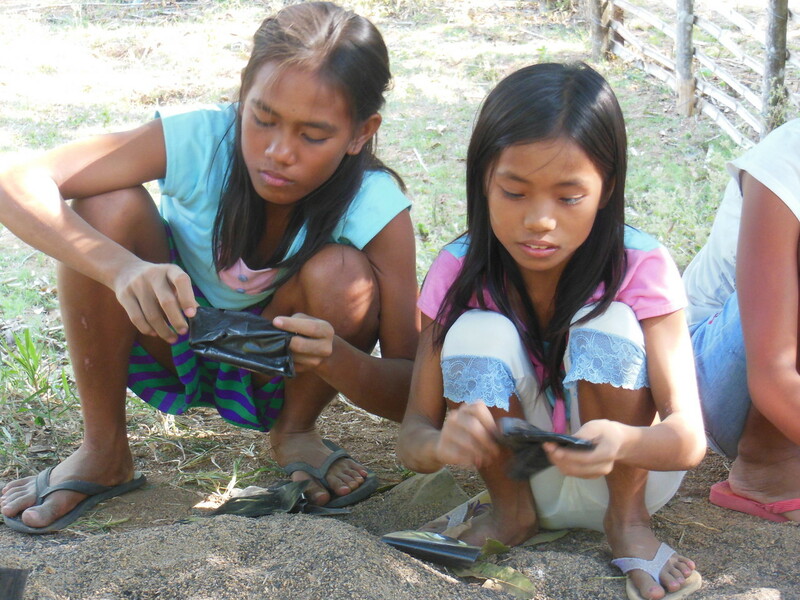 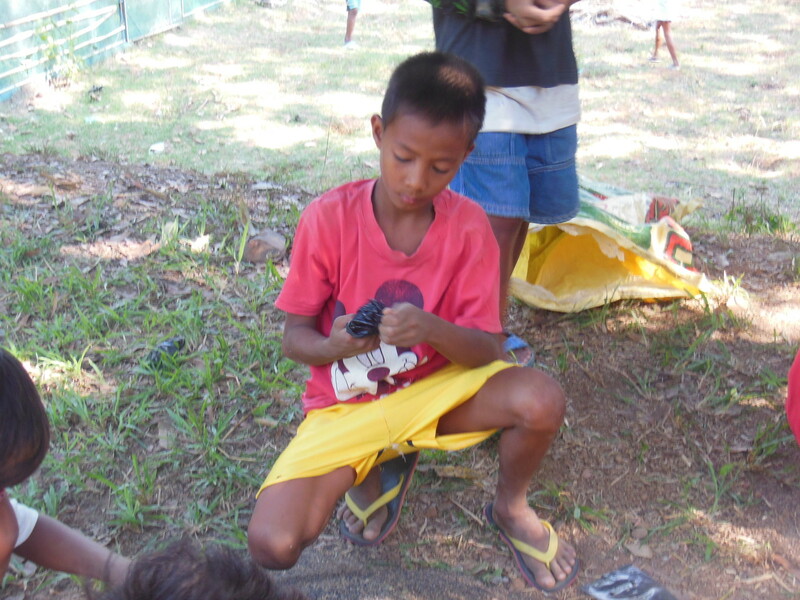 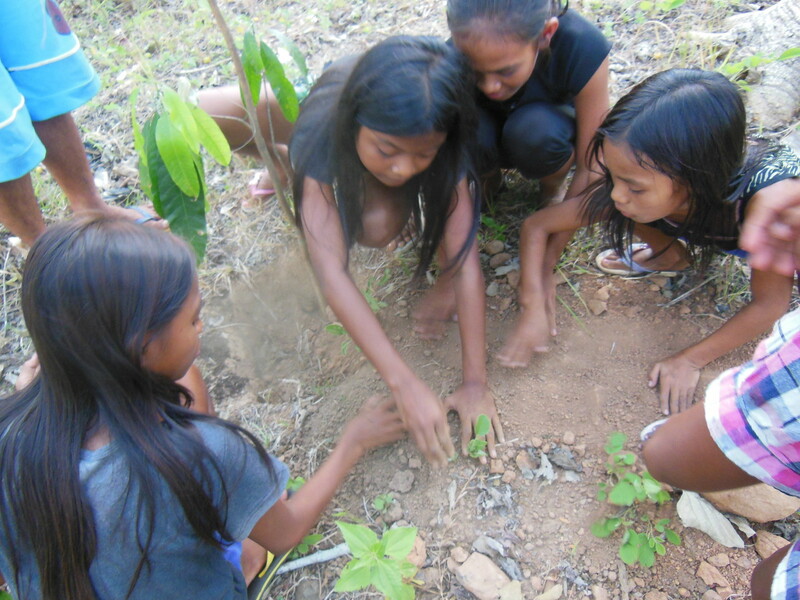 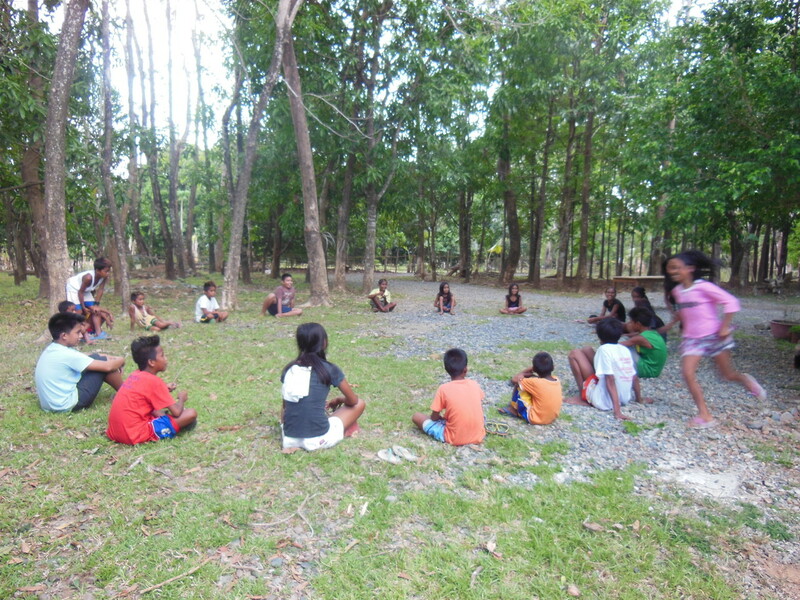 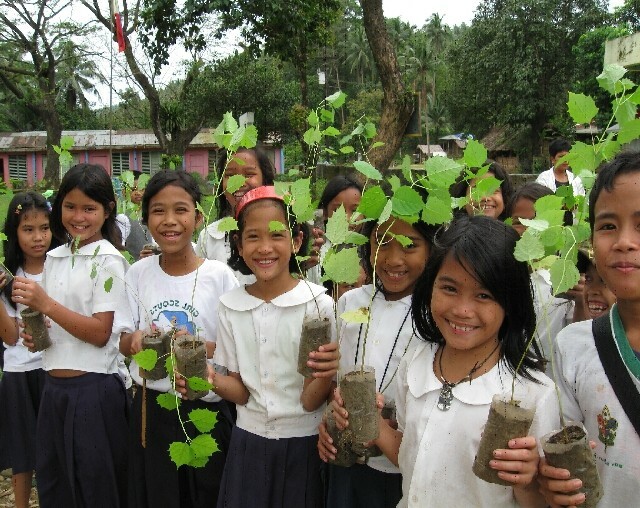 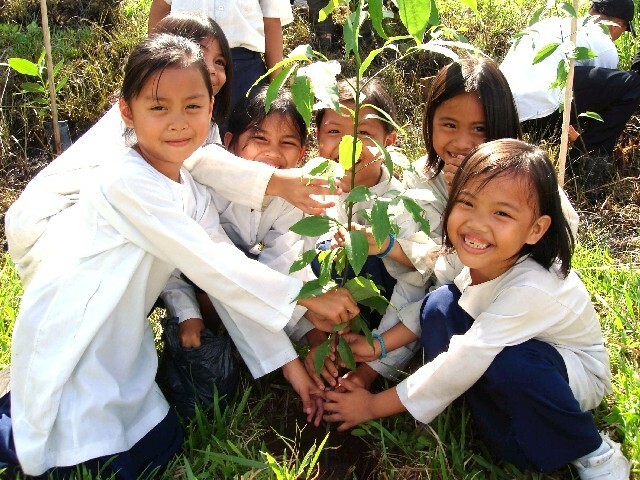 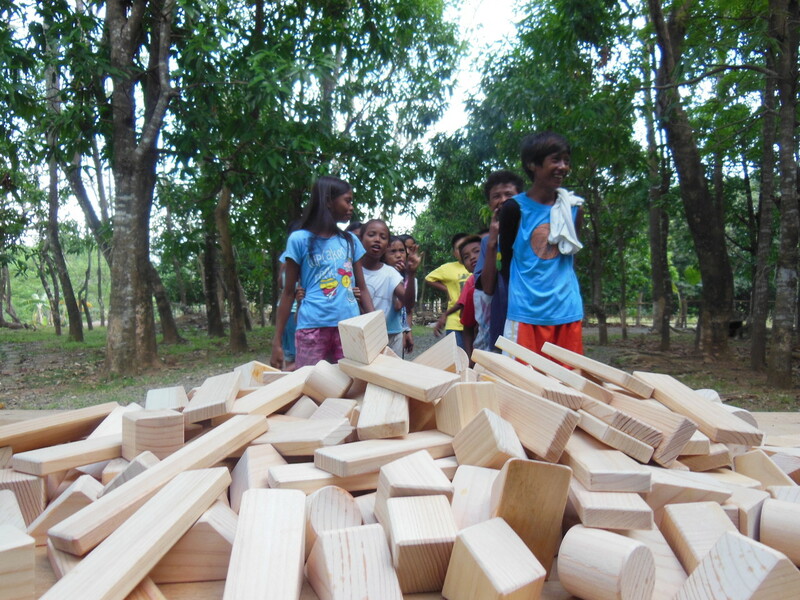 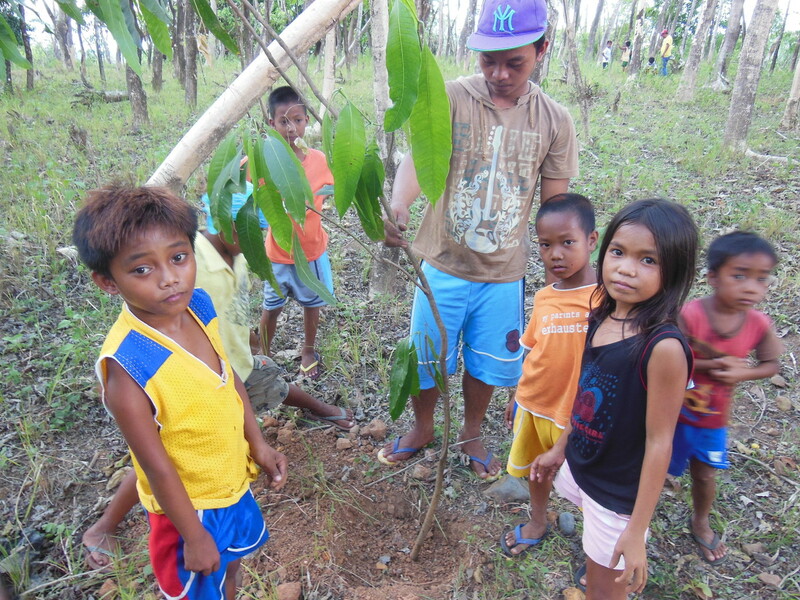 In Abra, Luzon, Philippines, more than 20 children run to the Abra Training Center to learn how to fill pots, sow seeds and plant tree saplings! 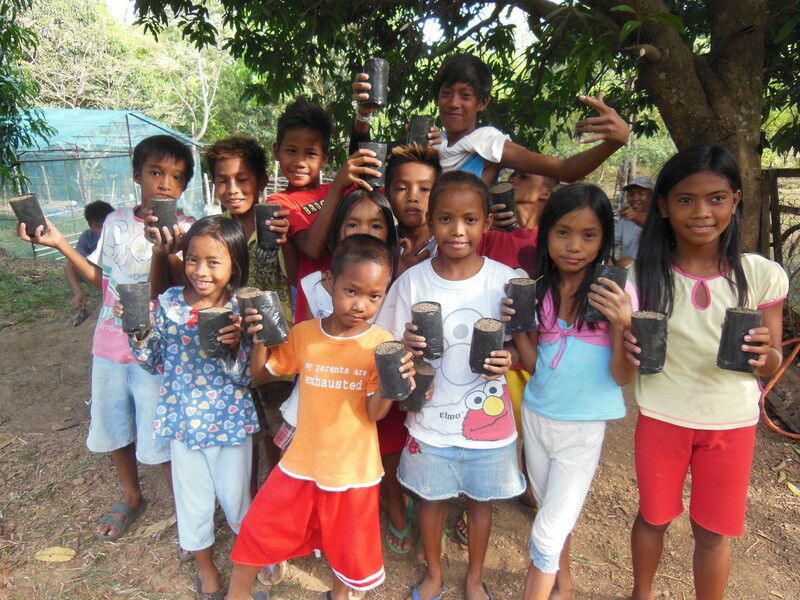 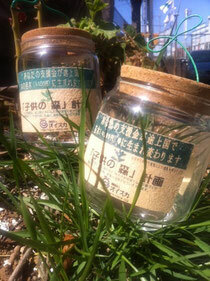 900 Pots are filled with organic compost made of goat dung, rice charcoal and top soil. 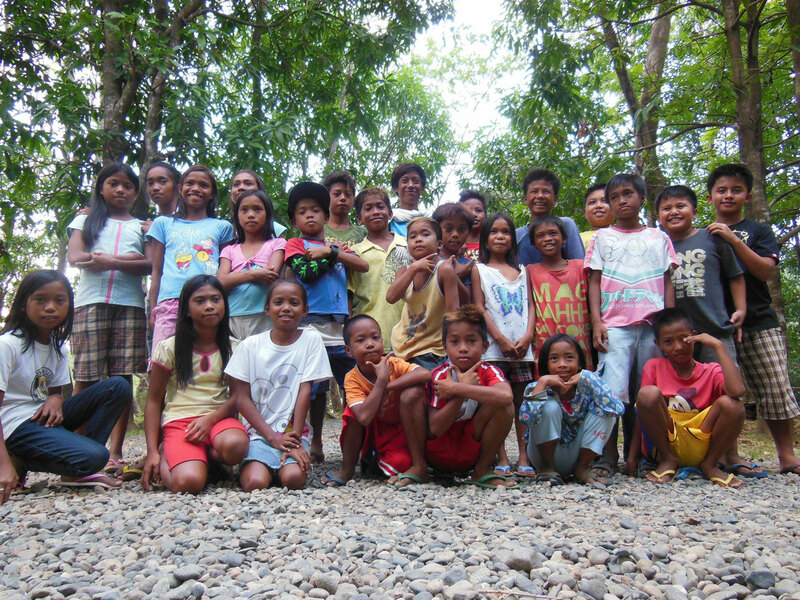 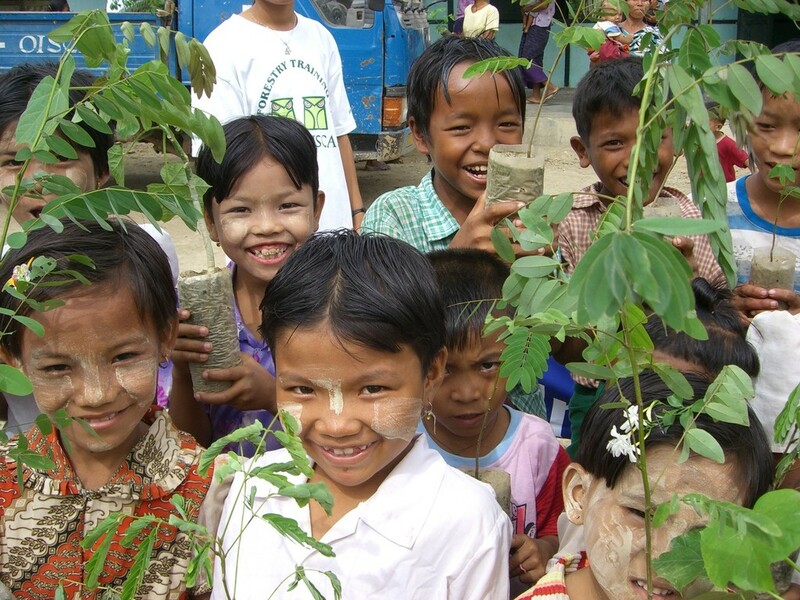 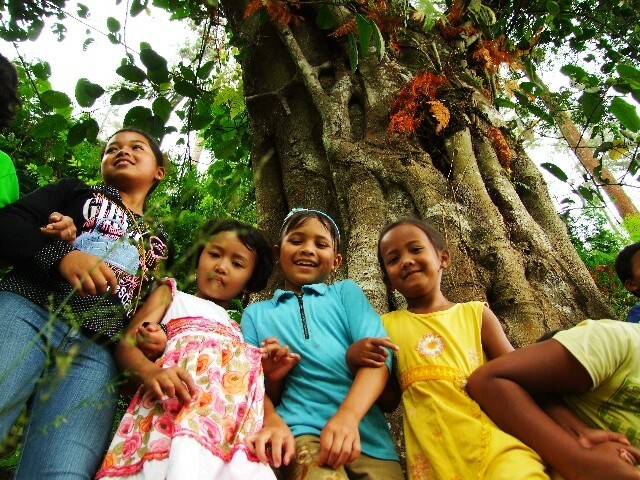 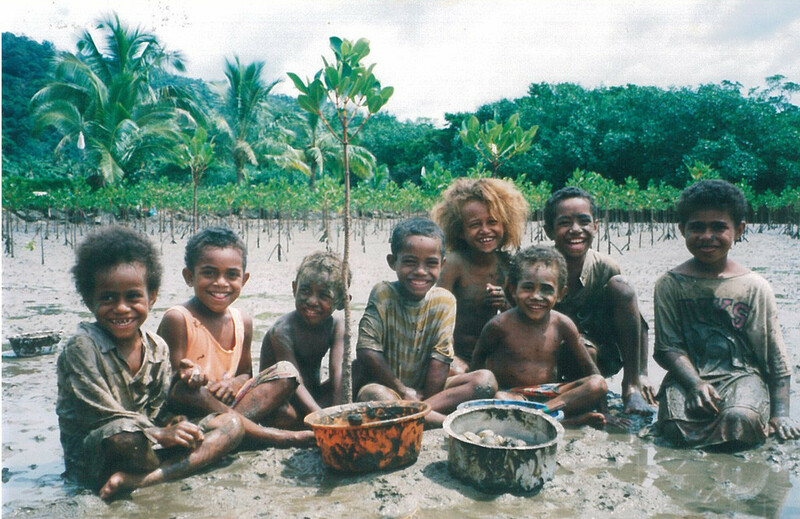 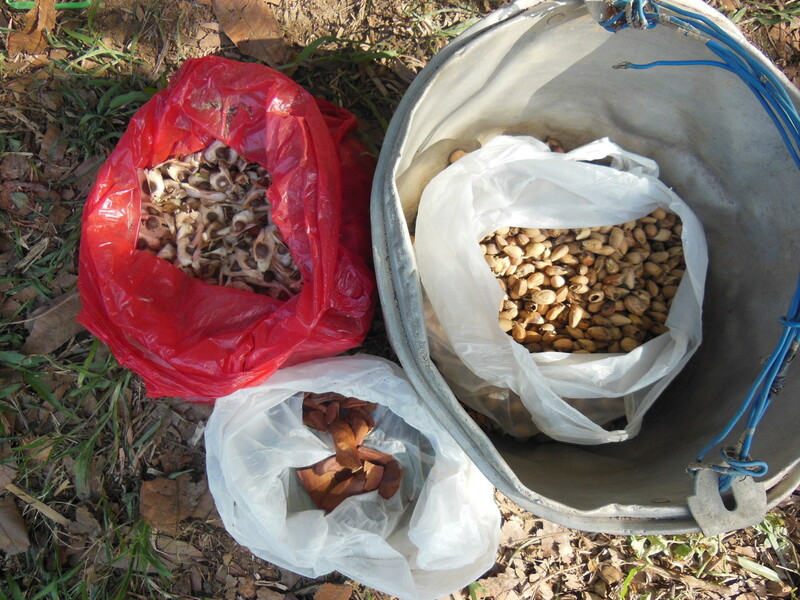 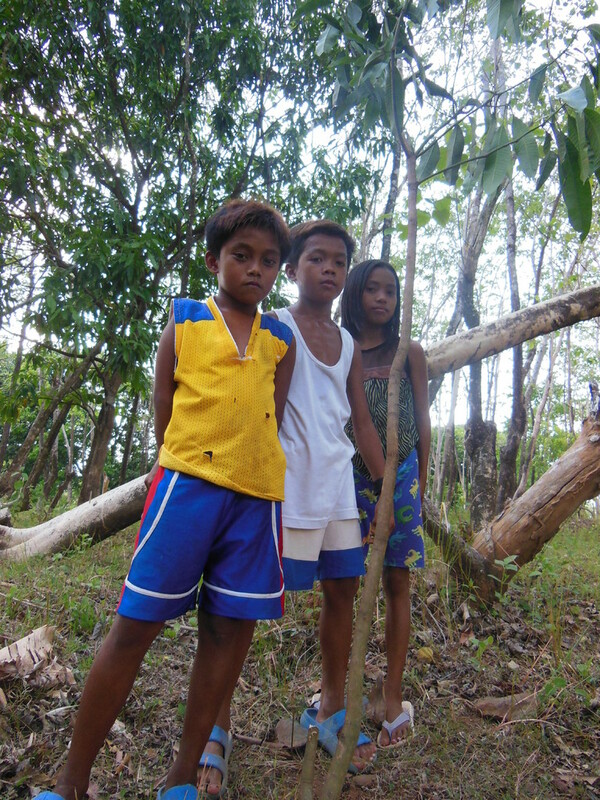 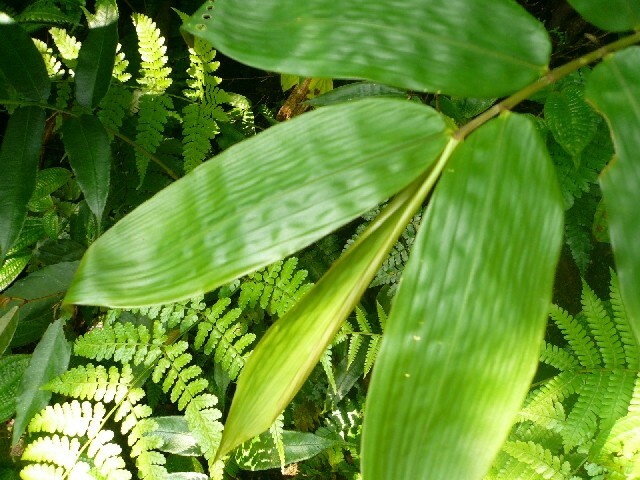 Seeds of Mahogany, Moringa and Gemilina were collected by each child in their own backyard. 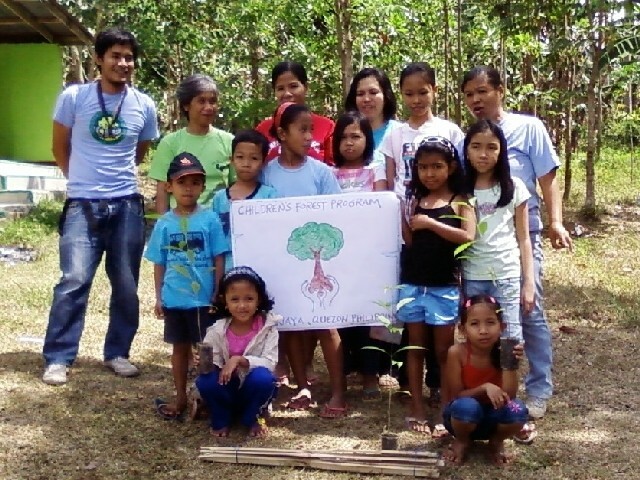 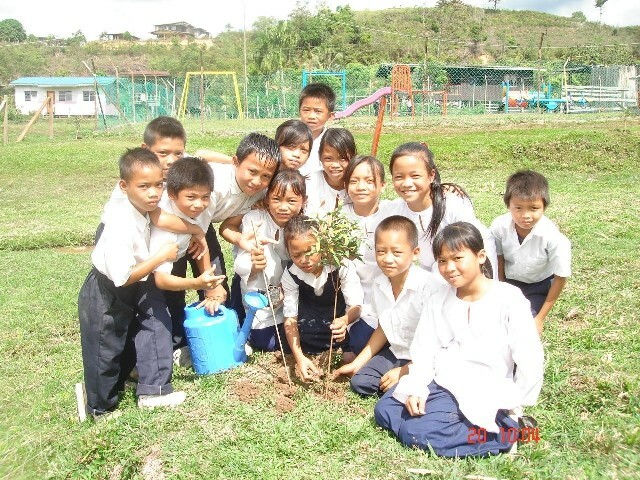 10 mango trees were planted! 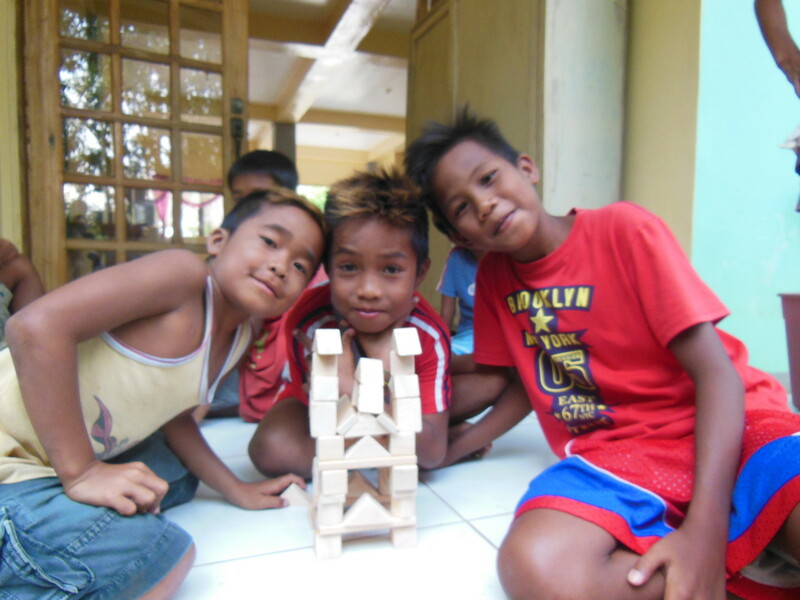 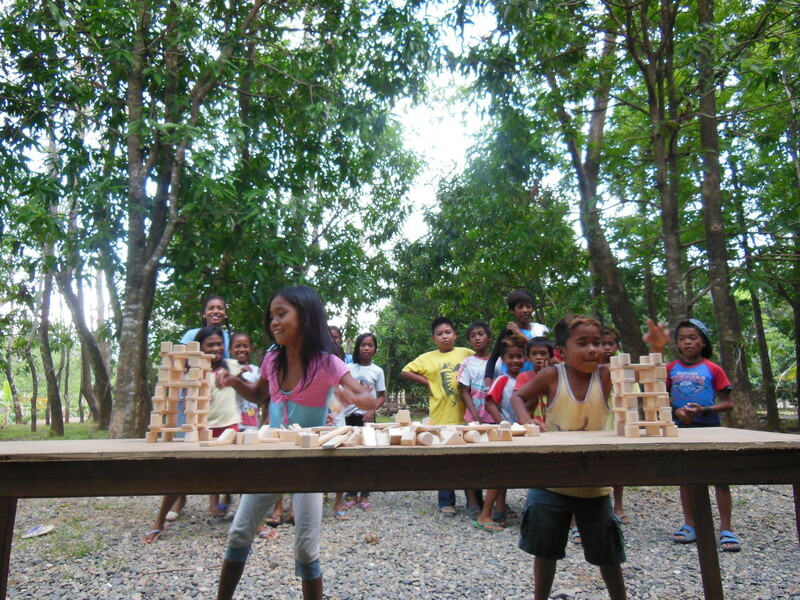 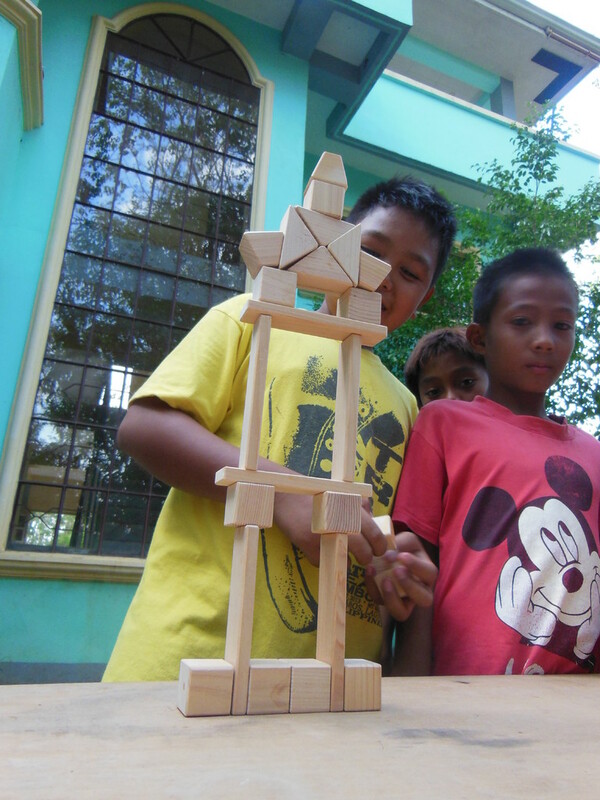 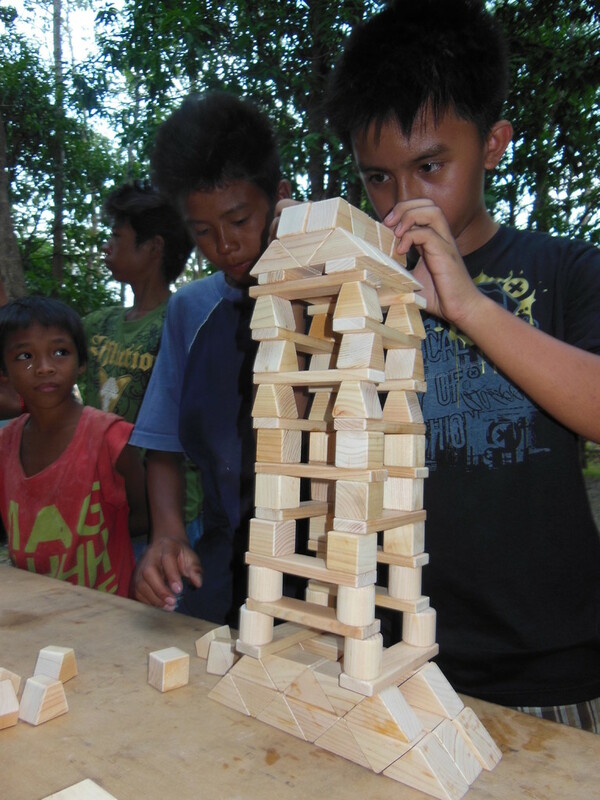 Children also played games like "Pass the ENGLISH word" and Tsumiki building contest! 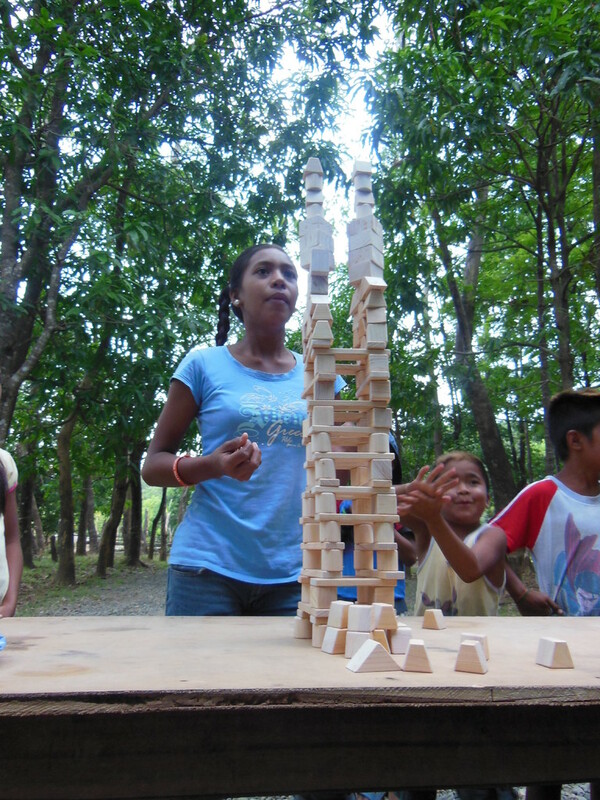 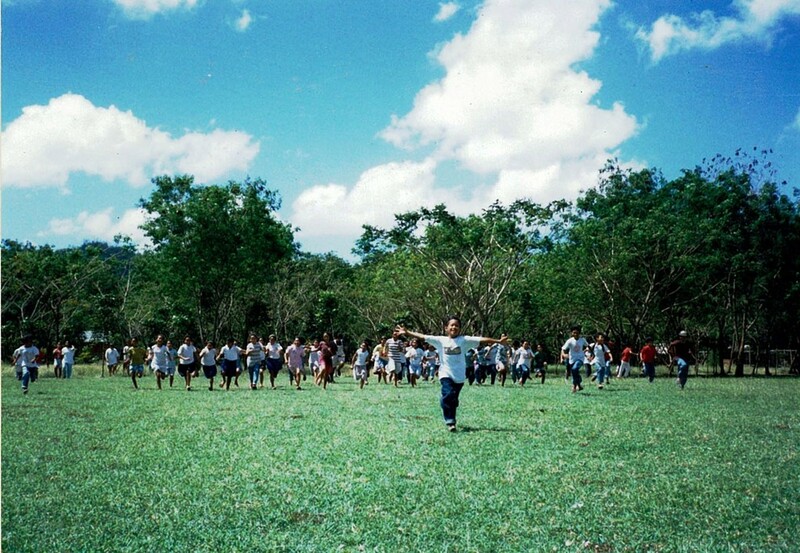 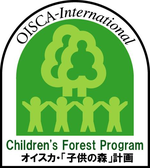 Our own Angela, from OISCA USA, joined in on the Summer Camp activities. 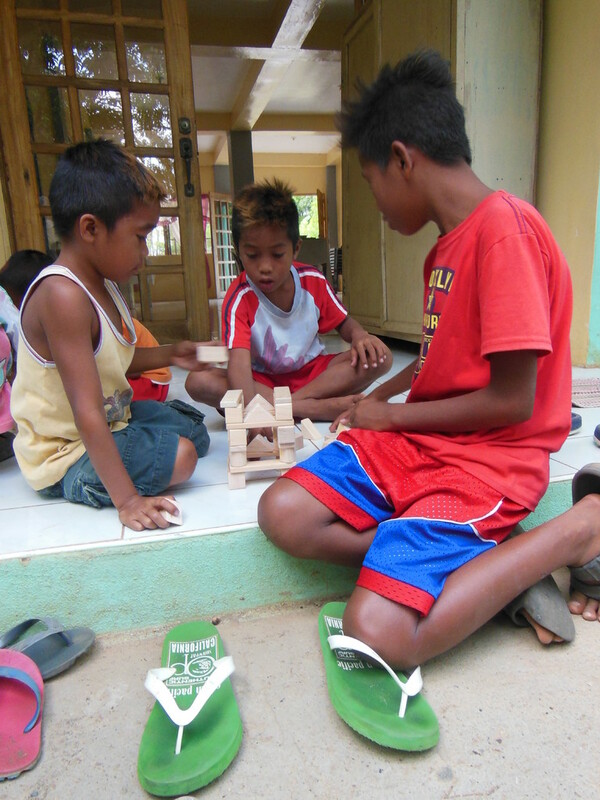 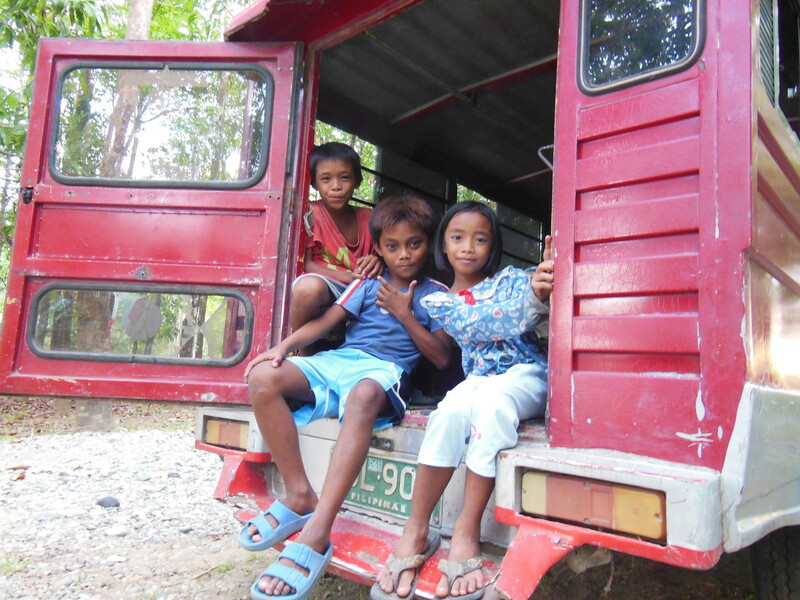 Within the two days, the children and Angela created a great friendship.